Cooperate social responsibility (CSR) has aroused public attention in recent years. Many companies and social enterprises offer innovative ideas to make profits, at the same time, cultivating a better society. 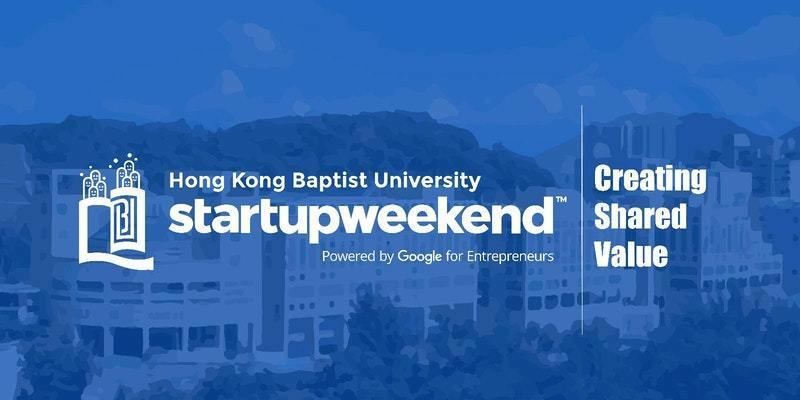 Thus, the theme of Startup Weekend @HKBU this year is ‘Creating Shared Value’ which aim to advocate the concept of ‘Business is not Just Business’ and link the relationships between profit-making as well as society’s prosperity.